GCI Health has opened a new head office in Singapore, expanding its reach into the Asia-Pacific region. GCI Health said that the expansion was driven by the agency's growing international client base and increased work in the region. 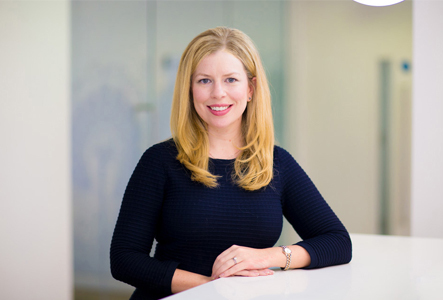 Rikki Jones, GCI Health’s European managing director, will head up the new offering and will relocate from London to Singapore. Jones will report into the company’s CEO Wendy Lund, who said: “With Asian healthcare systems and markets rapidly evolving, the need for specialist agency expertise does too. 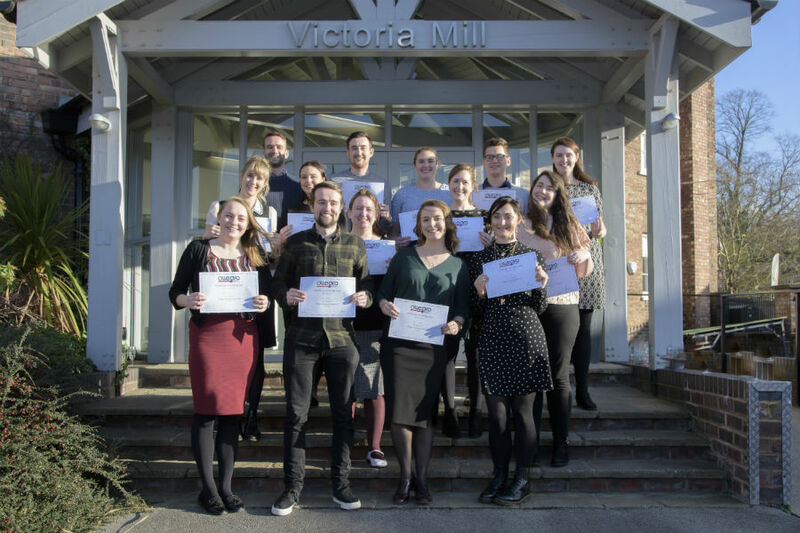 Lucid has welcomed six new graduates into its training programme Futures Academy, which was launched in 2017. The academy develops new talent via an eight-week course, specifically designed for graduates entering the industry for the first time. After the course, graduates then move into two different placements for the rest of the year, focusing on writing and account handling. Ashfield Healthcare Communications has seen its first cohort of medical writers graduate from training programme Allegro. The 12-month fast-track programme, which offers aspiring scientific writers the opportunity to build upon their writing skills, was launched a year ago, and since then it has attracted 230 candidates. Neil Marmont, Allegro’s Programme Director, said: “This is an exciting day that marks the culmination of 12 months of hard work from our initial Allegro intake, proving that a focussed approach on learning and development can inspire individuals to achieve great things at an early stage in their career. 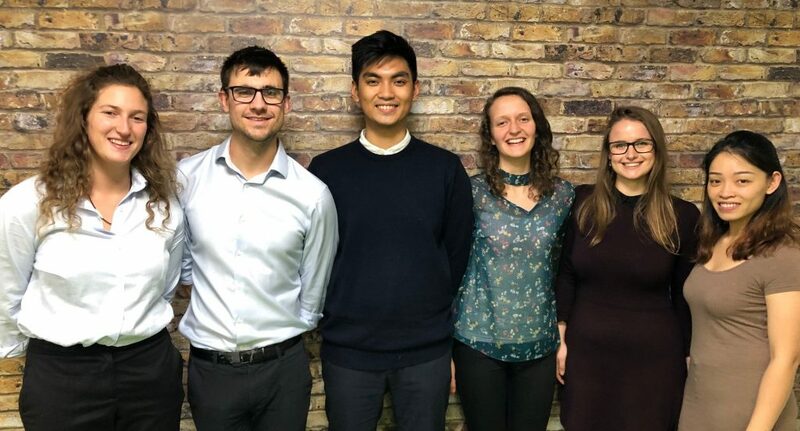 The company plans to increase recruitment to Allegro this year, expanding the geographic reach of the programme, with rotation and placement opportunities available in all office locations across the UK.